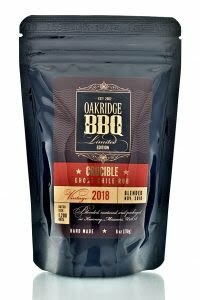 Only 1,200 Limited Edition Vintage 2018 units available world-wide. 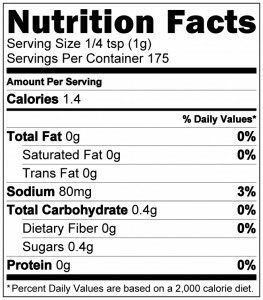 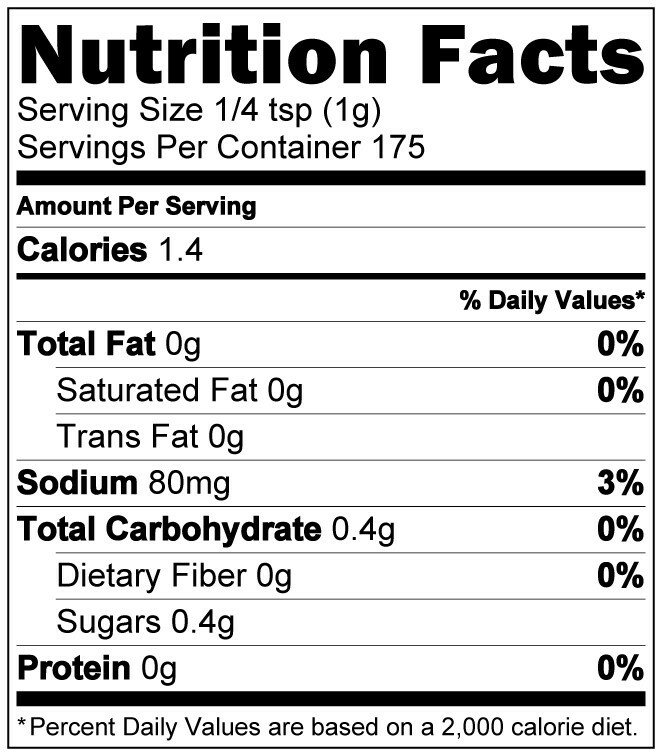 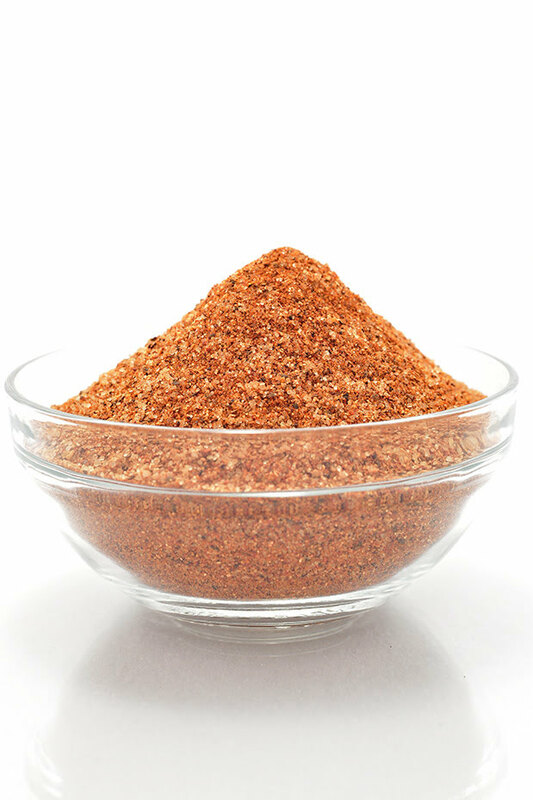 Ingredients: Raw cane sugar, sea salt, chilies (incl. 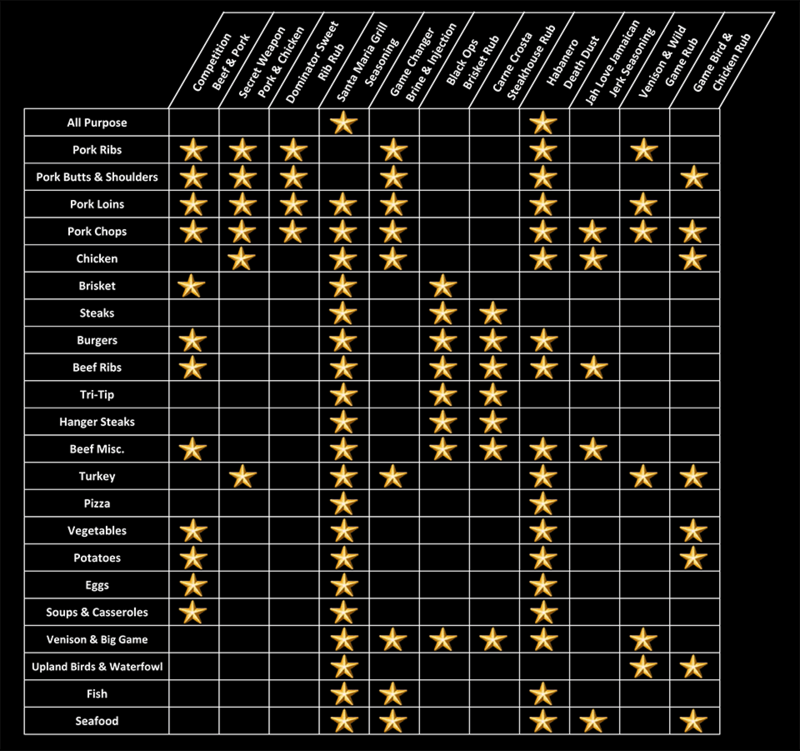 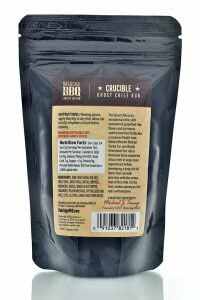 ghost chile, ancho, chipotle), garlic, onion, cumin, lime juice solids, allspice, coriander, maltodextrin and other spices. 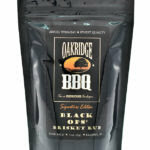 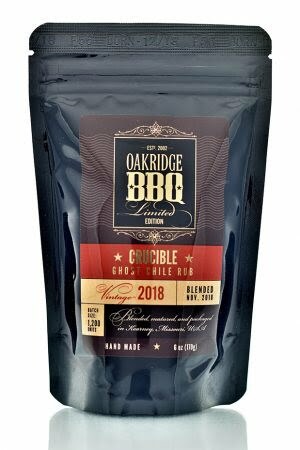 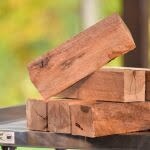 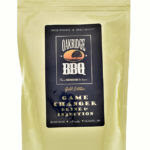 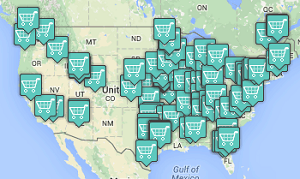 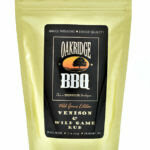 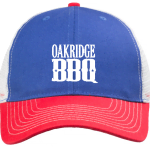 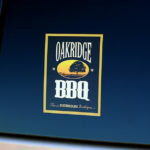 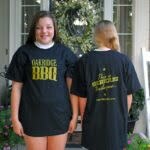 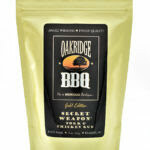 Oakridge BBQ Limited Edition Crucible Ghost Chile Rub – Only 1,200 units available world-wide. This Limited Edition offering is only available in special Commemorative Edition 2018 Vintage black foil zip-top stand-up bags. 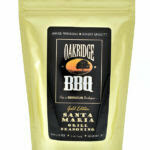 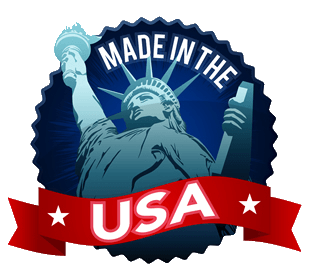 100% Gluten Free and All Natural, with NO MSG, no fillers, artificial colors, flavors or additives. 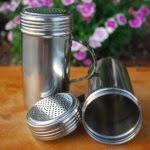 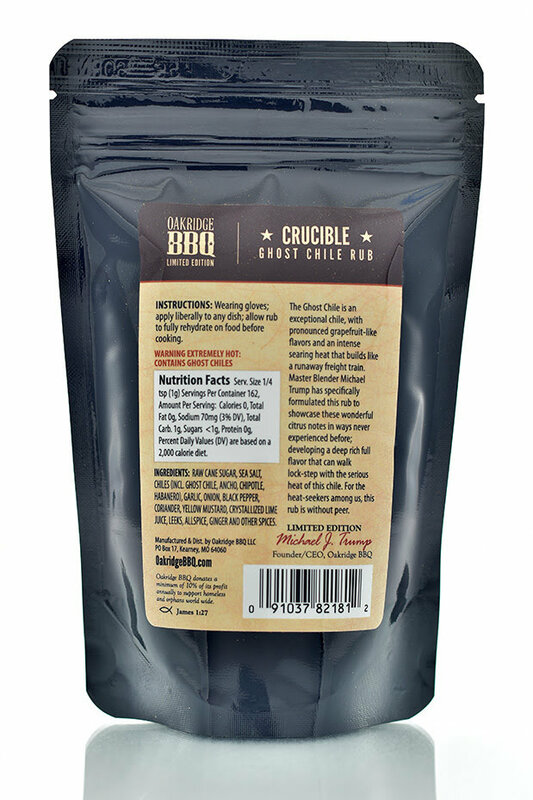 Ingredients: Raw cane sugar, sea salt, chilies (incl. 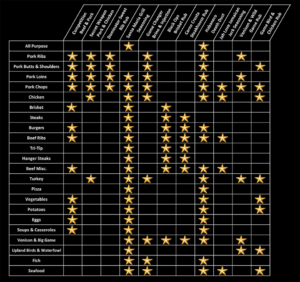 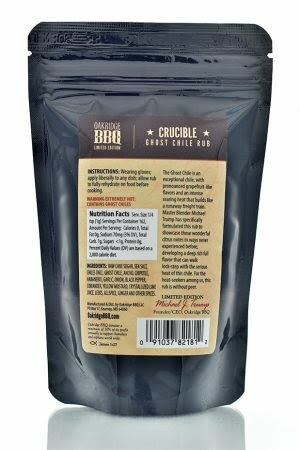 ghost chile, ancho, chipotle), garlic, onion, cumin, lime juice solids, allspice, coriander, maltodextrin and other spices. 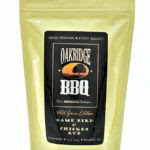 No gluten, no fillers, no MSG, no artificial colors, flavors or additives.